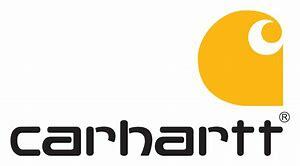 Carhartt is a large company that offers a tremendous variety of clothing for the outdoorsman or for everyday lifestyle. 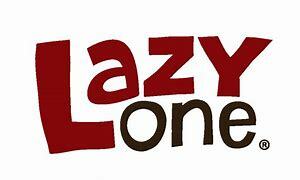 We carry a vast array of clothing for Men, Women, and Kids. Each category we carry numerous styles and color patterns. 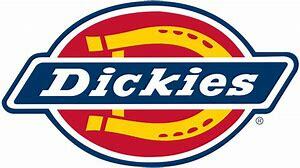 Williamson Dickies clothing Company offers quality, long-lasting apparel at an unmatched value. Timberland Pro work wear provides the same high quality products as their footwear. With a small clothing line, they can focus on what is needed for Men who work hard. Walls is a well-known go-to brand for rugged work wear and a preferred brand for ranchers across the United States. Their soft duck material makes it extremely comfortable the first time you put it on. Woolrich, based out of Woolrich, Pennsylvania, designs functional, comfortable clothing for both Men & Women. They use traditional fabrics like wool, cotton and down. They also add more technical performance fibers to some products like nylon and polyester.